Beautiful 4 bedroom with 3 bath home in Chanler Ridge is priced to sell fast! Start your year off with a home you can be proud of. 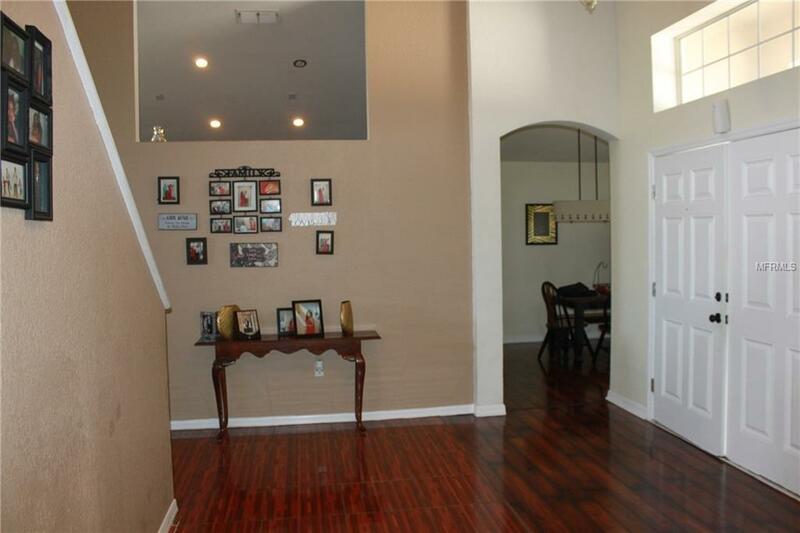 Spacious two-story home with approximately 2338 sq ft of living area. Amazing open floorplan including downstairs has the formal dining room, great room, kitchen, full guest bath, laundry room, and master bedroom. 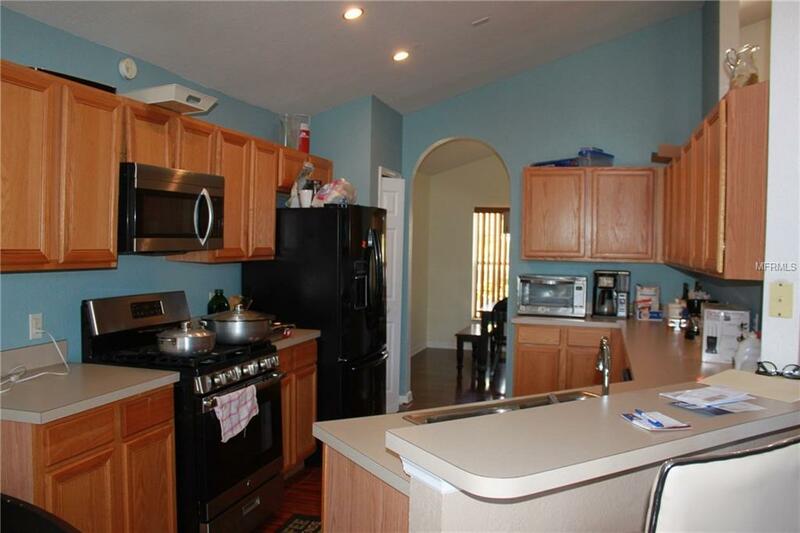 Large kitchen features plenty of counter space and deep cabinetry, breakfast bar, closet pantry, and breakfast nook. The living room is adjacent to the kitchen with its panoramic views through the sliding glass doors which peer out the screened patio. The fabulous master bedroom is just luxurious, with its twin sinks, deep garden bath, full stand-in shower, large linen closet, and a walk-in closet. The oversized backyard completely fenced for your privacy and entertaining. The home features a full two-car garage for your vehicles or storage, plus two spaces outside the garage which are off-road. This is the home for you, so let's get busy making your dream home become a reality. 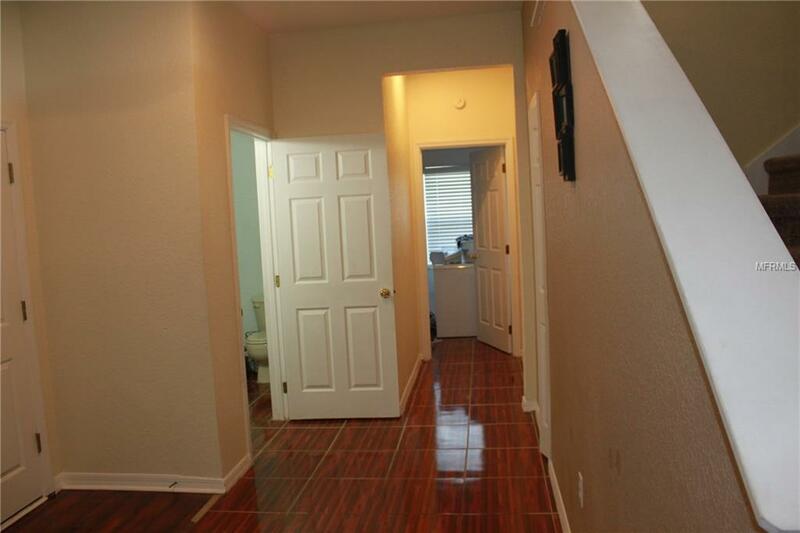 Amenities Additional Fees Contact Hoa For Any Restrictions Or Limitations. Water Softener System Does Not Convey With The Home.